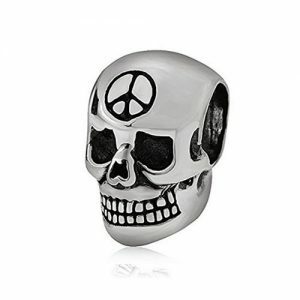 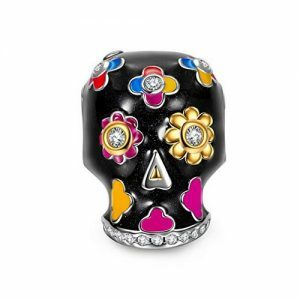 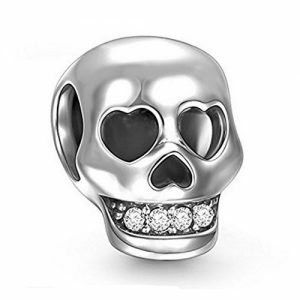 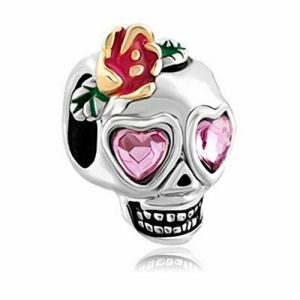 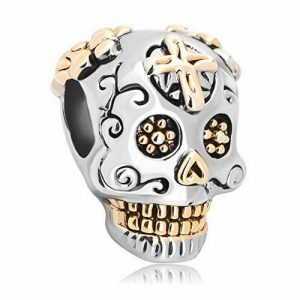 There are no official Pandora charms currently released for Halloween however we’ve scoured the internet to find you a large selection of Pandora Compatible charms and beads from a range of manufacturers. 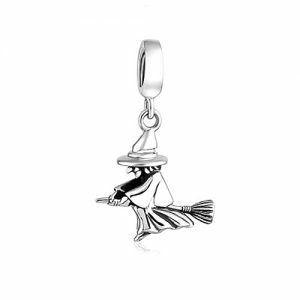 These charms include Halloween witches, Halloween pumpkins as well as Gargoyles and a whole host of different skull design charms. 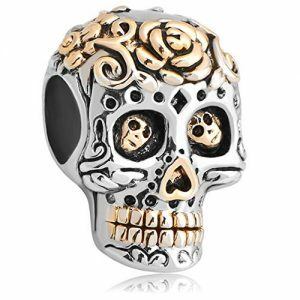 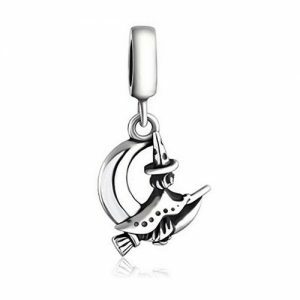 Have a look at the selection below and choose your perfect Halloween charm for the spooky season. 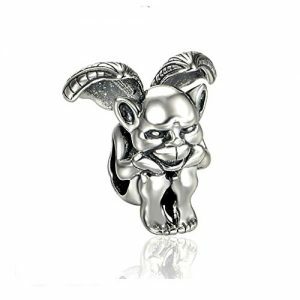 There are currently no official Pandora Halloween Charms available. 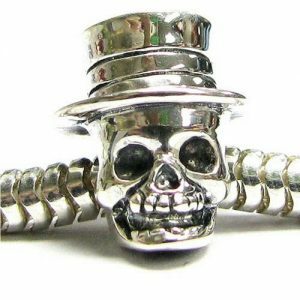 If you know of any please let us know and we’ll add them to our site. 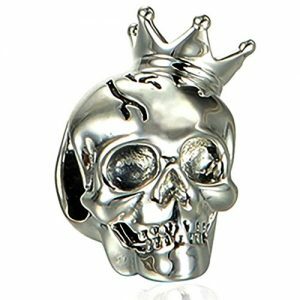 Our favourite designer of Halloween charms is NinaQueen, her Halloween themed beads are bright, colourful and original . 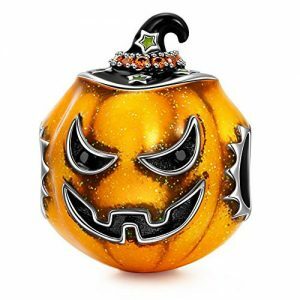 Global WIN make a unique range of charms for Halloween including witches and goblins. 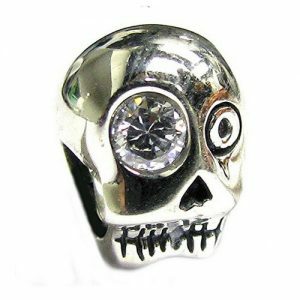 Queenberry make a small range of skull charm beads for Halloween.